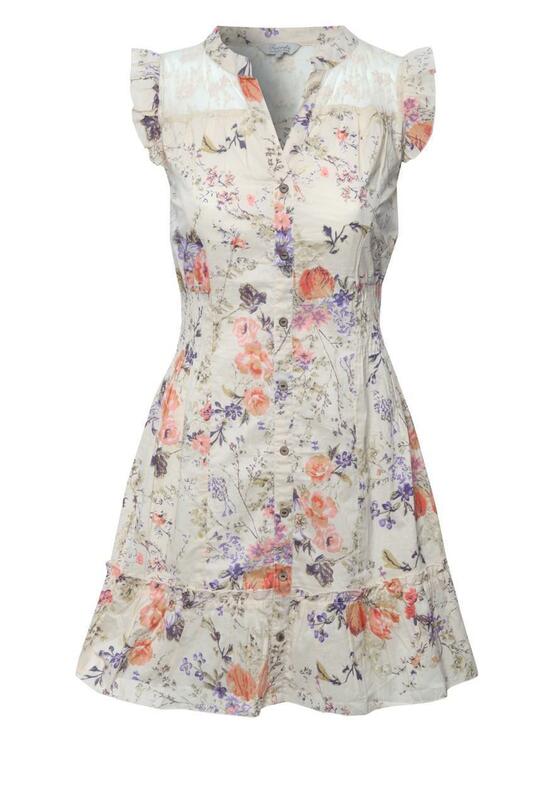 Get that boho gypsy look with this gorgeous floral tunic dress. 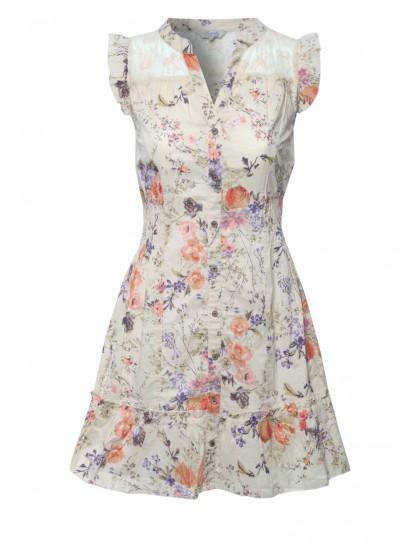 Featuring frilled sleeves, gorgeous lace shoulders, button fastenings and fitted waist. Peacocks has a great selection of women’s fashion tunic dresses online.